“We are amazed & awed by the Facilities Scheduler." "I am so happy we made the switch to rSchoolToday." "We're saving so much time and money with Activity Registration"
"My Parents gave me a standing ovation when I showed our new Calendar!" Facilities, Maintenance and Inventory Management made easy! 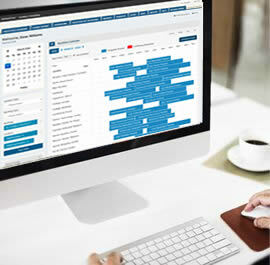 “We love Facilities Scheduler!! Outstanding customer service!" 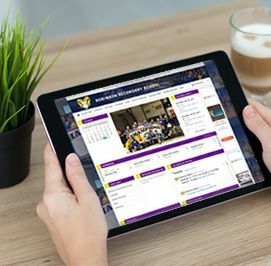 rSchoolToday is honored to have been selected by the MNState System as their exclusive provider for Online Class Registration for Continuing Education and Customized Training! 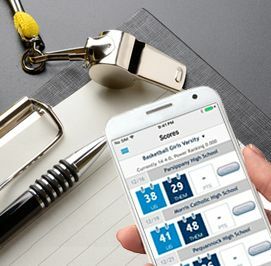 rSchool now offers integrated Official's Assigning with Refview, and schools can ePay their officials right from their scheduler in 2 clicks. 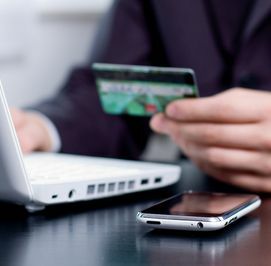 It's the lowest cost payment service in the industry and doesn't require a middleman bank or depositing funds into another bank account. Schools all over the U.S. are now switching. 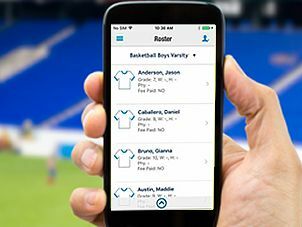 Activity Scheduler Mobile now offers coaches the ability to roster students to their teams, batch message their teams or parents, and view emergency contact info. Adding our Activity Registration and Fee pay, the whole paperless workflow chain has been a huge timesaver! Before we went with rSchoolToday, our 24 districts previewed 5 other programs. rSchoolToday has been the greatest comprehensive change for us in 20 years! Not just for scheduling and assigning games but for the entire school communities. Their suite of products has replaced several standalone products. Their training is second to none and the transfer of data from our old system was seamless. Can I just say that I LOVE rSchoolToday!!!!!! rSchoolToday saves me the cost of the program each year easily just in postage, but the time-savings is enormous! I am hoping our whole state adopts this program because it just makes it so much better for all of us. We are very happy we chose rSchoolToday. 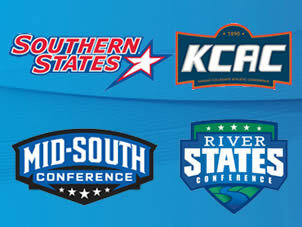 This program has made my job easier and a pleasure to do! We love the rSchoolToday software and especially love the customer service. I`m telling all the other secretaries to look into rSchool! We have introduced rSchoolToday to our fan base and parents and it is flying off the ground! We are getting lots of positive comments. I truly believe rSchool to be an excellent program, especially for parents who want to know what is going on with their children. I also appreciate that when I requested the program without advertising, they did so, no questions asked, and it didn't change my price. You guys are awesome! THANK YOU. All of the parents I know truly appreciate the ease of use of this program. You have a great system and I truly appreciate all of the help and diligence that your staff provides! Just a note to tell you how pleased I am with rschool! 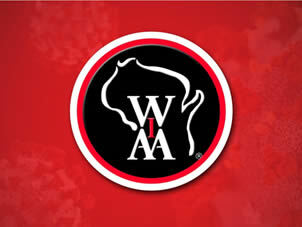 All last year we used the other nationally known program, and I am so glad we switched. Your site is so easy to use, so very efficient, and quick to look up and reference info when I need it! Thanks so very much! Our Science Department put course syllabi, class notes, homework, and quizzes and tests online using rSchoolToday and saved $3000 in one trimester on paper and printing alone. rSchootToday has been the best program I have used as an AD in 10 years and 4 different programs. Thank you for all your help and all you have done. I sent an email out and get an answer within the day and the problem is fixed in two days. Great program and great support. The Activity Scheduler is a tremendous product. I personally use it every day to help me plan my schedule and I have heard from parents, students, coaches, and administrators that it is valuable for them. Your Customer Support is amazing. I worked for IBM for 20 years and they pride themselves on good customer support but your team goes beyond that! I am always taken care of promptly whenever I issue a support ticket. Your staff is always courteous and willing to fix the problem. Thanks!